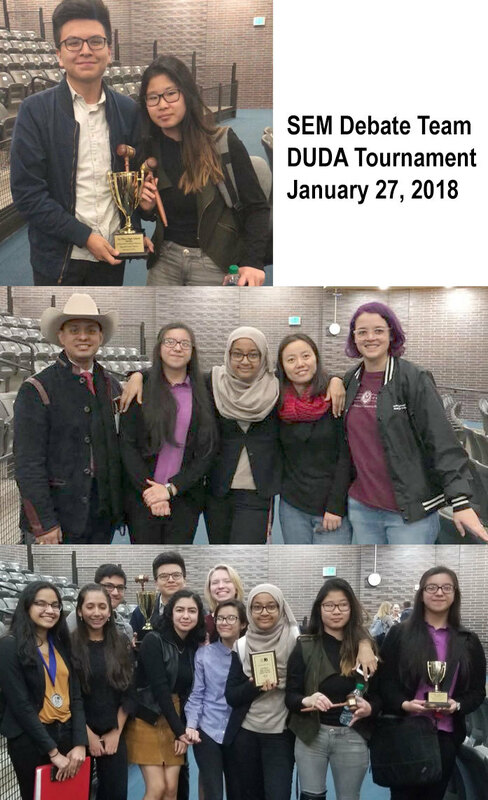 On January 27, 2018, SEM debate competed at the first winter DUDA tournaments. This was a great weekend for the team – most novices debated in the Junior Varsity level for the first time, and we fielded a new Varsity partnership with Olivia Northcutt-Wyly and Juan Diaz. Mr. Palacios was able to come by after magnet testing and support the students! Thank you to Leslie Jaramillo for producing this write up and serving as our team historian. 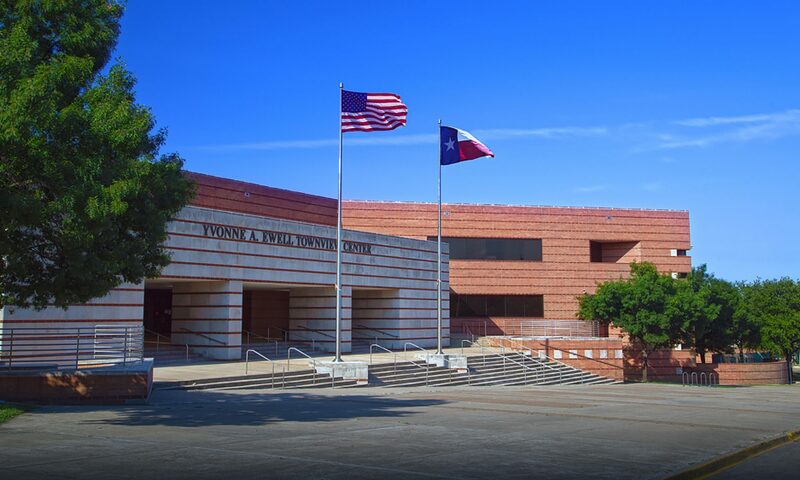 Next up – Varsity City Championships/National Qualifiers and UIL state.